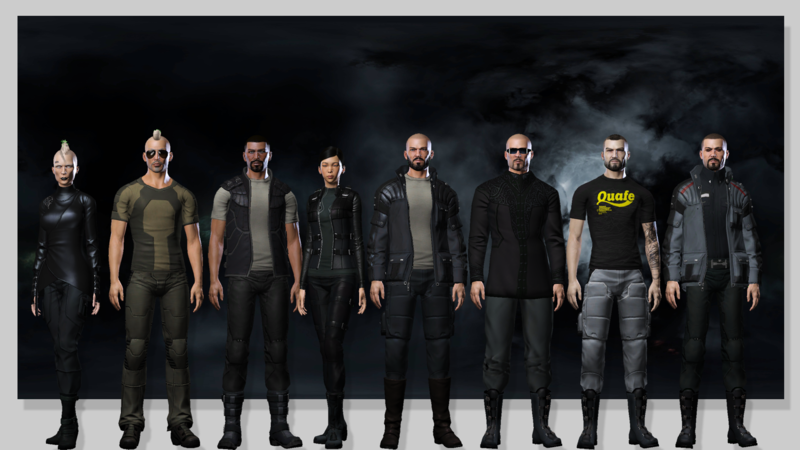 We are a Caldari Faction Warfare and Low-Sec PVP alliance made up of several corporations. To find the right corporation for you, as well as public chat channel details and application details, please visit the Corporations page. As an alliance we live to serve the corporations under it for the greater good of the Caldari people and our fight against the Gallente. We gain our corporate applicants through attraction rather than promotion. The alliance exists because of the strong leadership in the corporations under it. As such its vital any corporate applicant is a fit to the team. Any corporation that applys will need to be approved by the Alliance Members CEO’s (Alliance Board). We are a team not a dictatorship. The stronger our corporations are the stronger the alliance is so we work to support one another and help each corporation grow. 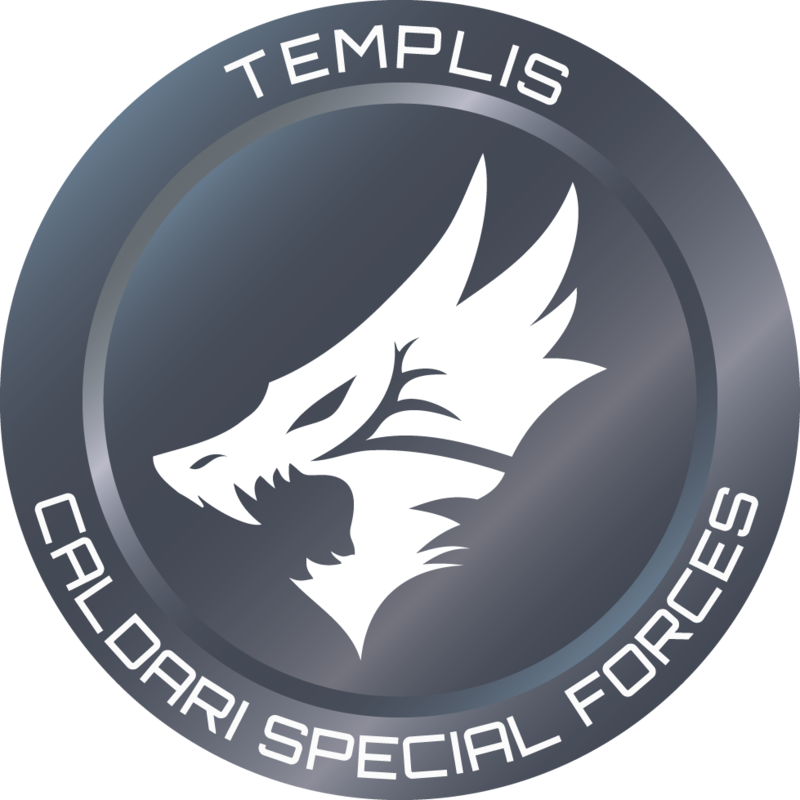 Our Corporation Ticker CALSF (Caldari Special Forces) speaks to our focus and desire to be one of the best teams in EVE. CEOs looking to enlist their corporation with Templis CALSF should send an in-game mail to Scylus Black, Executor of Templis CALSF Alliance.